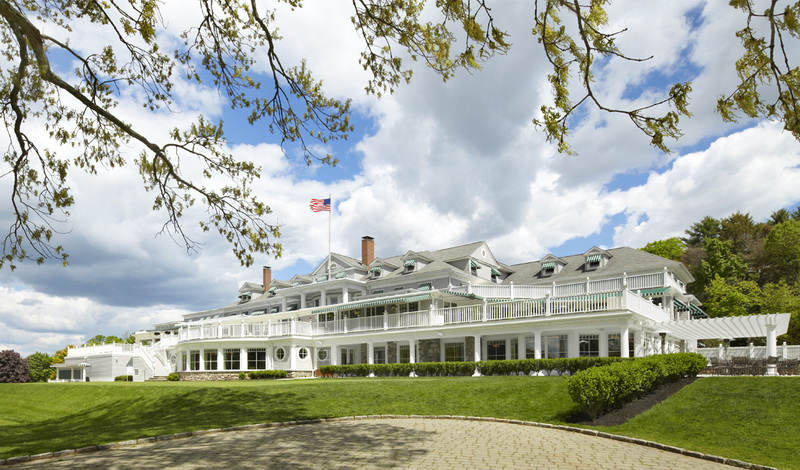 Founded in 1897, Brae Burn Country Club is one of the Northeast’s most prestigious country clubs and is deeply rooted in golf history and tradition. 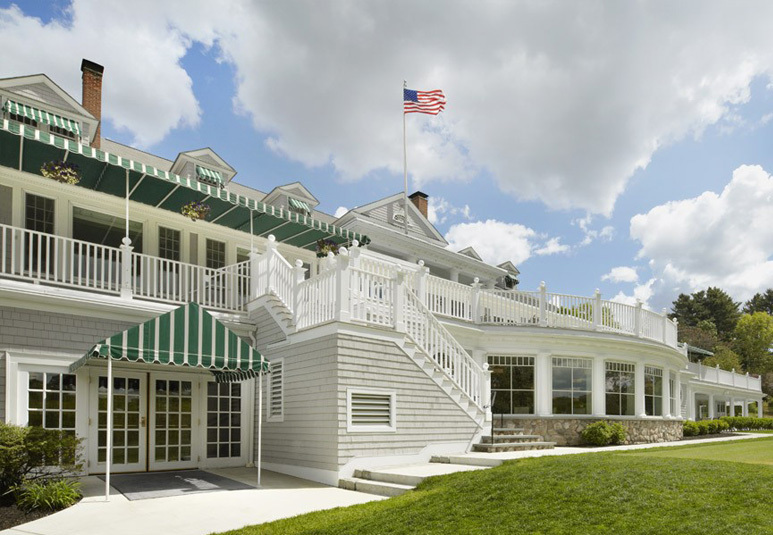 TMS Architects was selected to work with Brae Burn Country Club to uplift and revitalize many of the facility’s aging amenities. 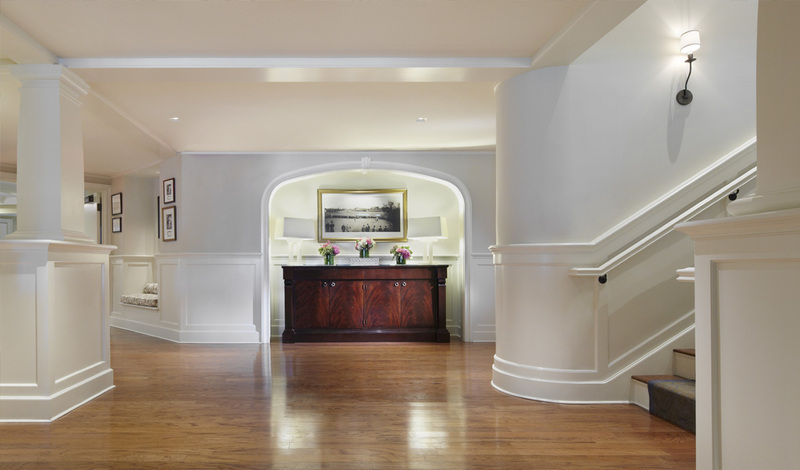 The challenge was to create a style and layout that would resonate with younger members, while striking a balance between casual and more traditional detailing. 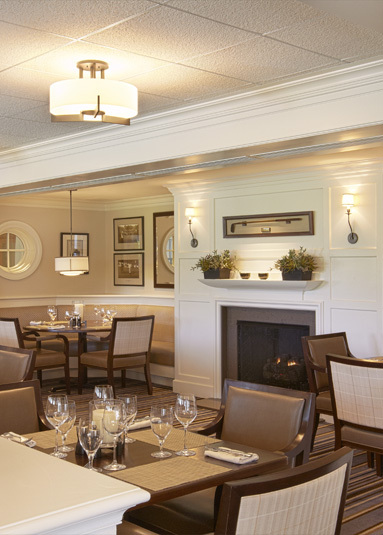 The design solution was largely centered on expanding and renovating the club’s indoor/outdoor dining spaces, specifically the Grille Room Bar & Lounge, Dining Room and Member’s Lounge. 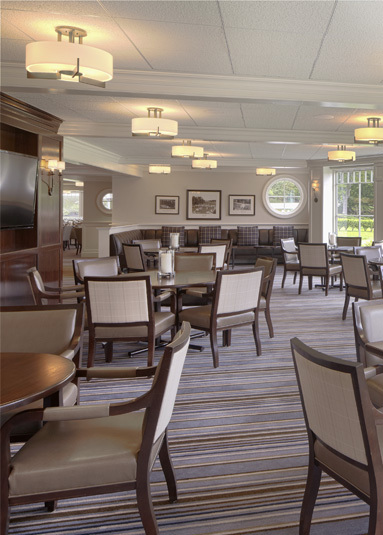 The expansion significantly increased seating capacity and brought guests closer to the golf action. 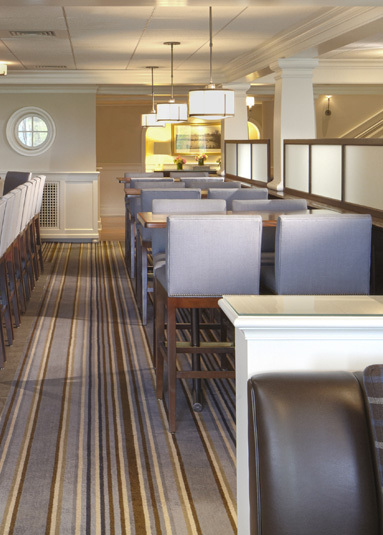 In addition, a variety of seating areas and natural open dividers were implemented during the renovation phase to create multiple dining experiences and atmospheres without segregation from the main dining space. 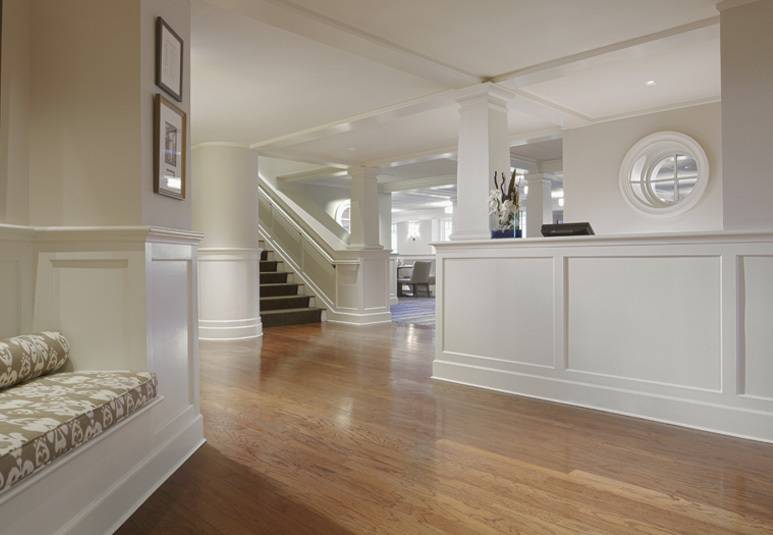 The openness of the layout dramatically improved the visual continuity and flexibility of the interiors. 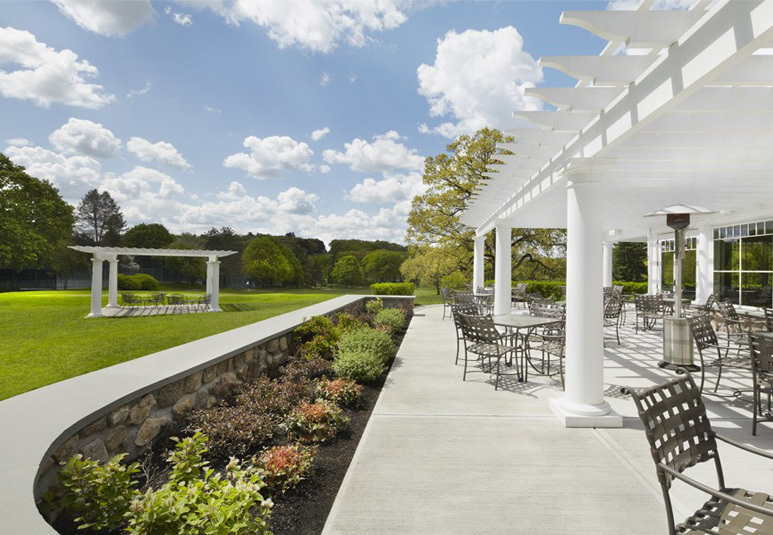 By expanding and improving existing amenities, creating enhanced views of the golf course and tastefully modernizing the architectural theme, Brae Burn Country Club was able to achieve their goals and meet the aesthetic requirements of a wider range of members.